A trip to Old Town Cottonwood isn't complete without a stroll under the "Gateway to the Verde River" archway to hike along the Jail Trail. 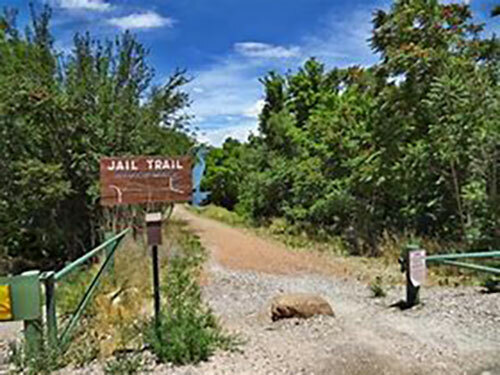 Disembarking from the site of a rustic old jail building, now home to a millinery shop, the easy trail follows the river bank through River Front Park to Dead Horse Ranch State Park. 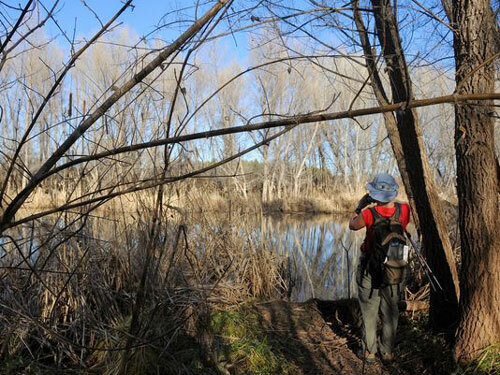 Hiking blogger Mare Czinar likes nothing better than to hit the trail. You can find more of her news and recommendations at arizonahiking.blogspot.com.